We spent a lot of time in Sweden last year (about two months out of the 12 in total!) and we’ve tried quite a few of their gins, like Hernö, Stockholms Bränneri and Kreatör (from LAB Distillery), but this is one we discovered late in 2018. Whilst travelling through Copenhagen airport we picked up a bottle of this beautiful gin with a Nordic twist. Distilled with aquavit botanicals, there’s fresh citrus, heady dill and crisp coriander and juniper right through each sip. It’s not Swedish, it’s actually hard to find the origin of where this is produced, though we know the company behind it are part of the Altia Group, a pan-Nordic drinks industry company, registered in Sweden. Whatever the back story, the proof is in the taste and this is stunning. We loved it in a martini with a lemon and dill garnish, but if you get a bottle go experiment with it – this is apparently great in cocktails. We’re thinking a French 75 with a Nordic twist might be delicious! 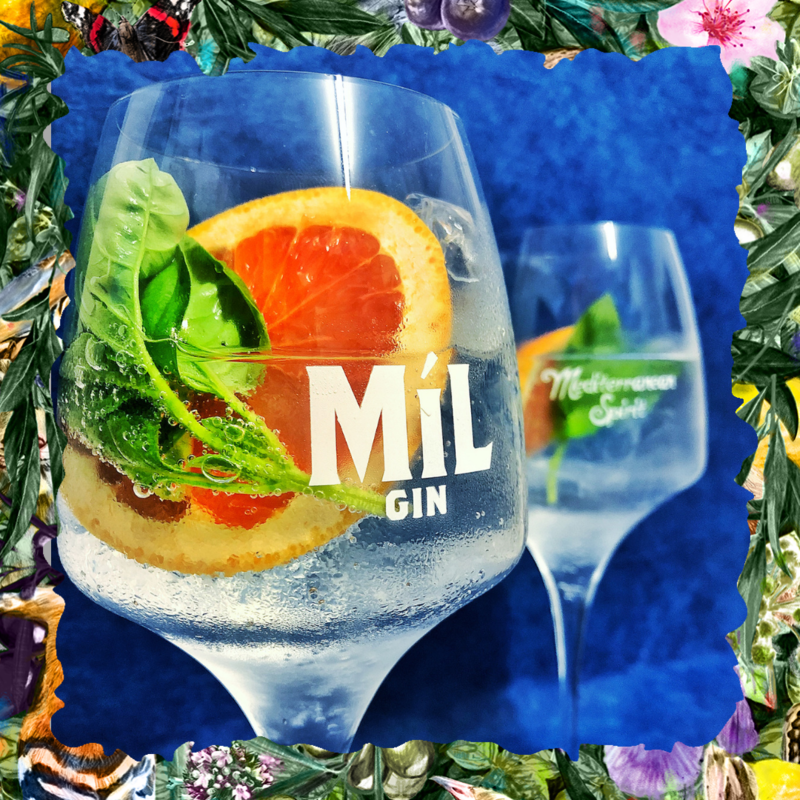 From the rural idyll of Connemara, set beautifully along Ireland’s Wild Atlantic Way, Micil is a pot still gin we came across last year at an event and ran out to get our hands on a bottle. Pádraic Ó’Griallais is the guy behind the brand (both owner and head distiller), which is more well-known for making Poitín – the once-outlawed, pungent and high proof Irish spirit. Thankfully, these days it’s far more easily drinkable and accessible. 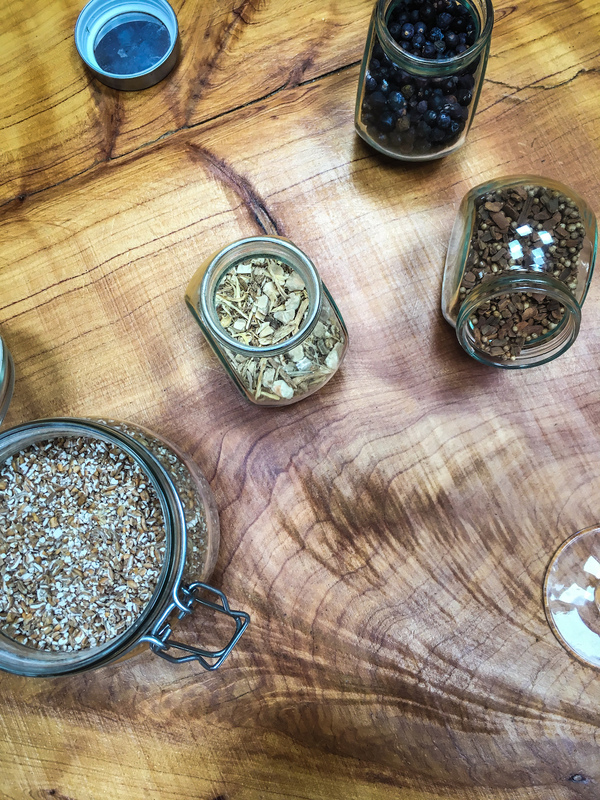 Back to the gin though, it’s got that rugged, wild West of Ireland character, with local flavours added to the distillation like bog myrtle, hawberry, heather, as well as the more further flung and standard flavours in gin like exotic juniper and spices. Try this neat for your first sip to really ascertain the character. 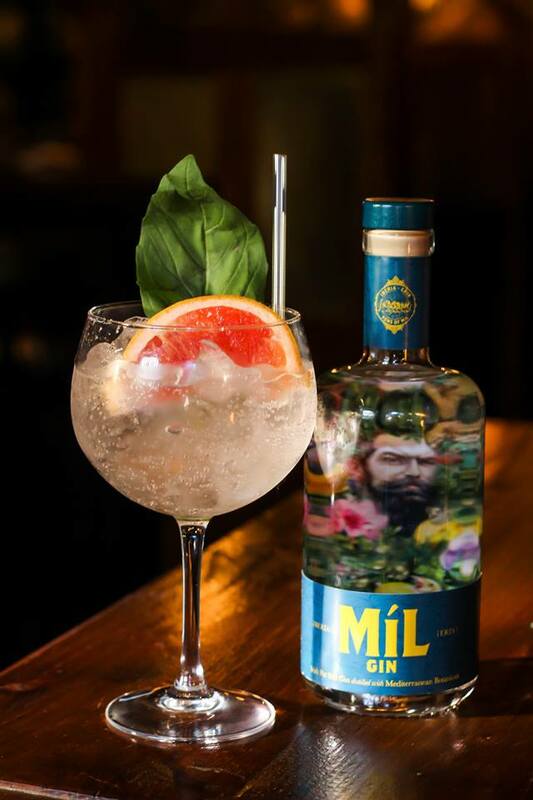 This is a gin we see growing in popularity and becoming a leader in the gin industry here in Ireland soon enough for the quality it possesses and the beautiful, strong branding. 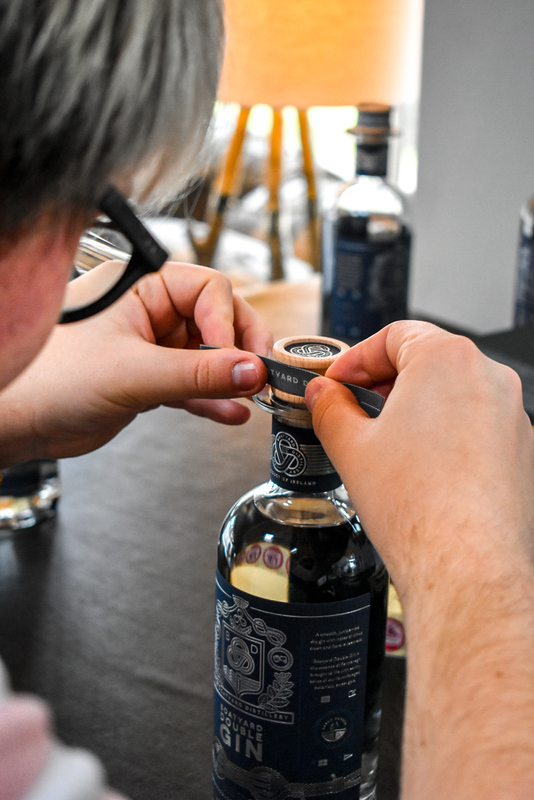 Technically not a 2018 find, as we tried this in 2017 when Patrick was gifted a bottle for Christmas – and it definitely didn’t disappoint. But we include this, because we actually went up to Co. Fermanagh to visit the distillery on one of their public tours in May ’18. The distillery runs tours a couple of times a week and we happened to be in the area the day before one of the dates and were looking for an activity for the following day. We hit the jackpot and booked two spots on the tour, which was £45 per person but you also get to take home a bottle for yourself. Considering the price of this premium gin, it’s a very good deal. Turns out, when we turned up (after staying up the road in the fabulous Lough Erne Resort – combine a visit with a stay there and you’re in for a serious treat!) we were the only ones booked on, so we basically had a private distillery experience! 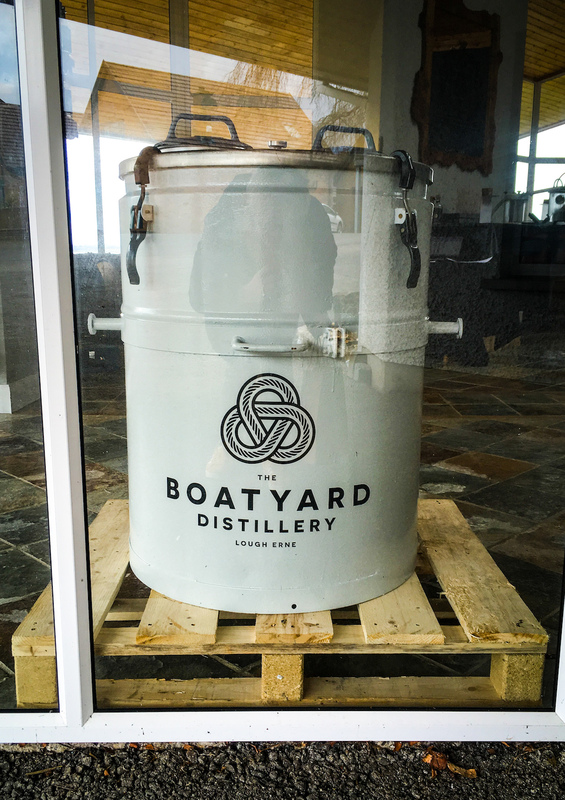 You can read (and see) more from our visit to Boatyard Distillery with one of its owners Teresa in our 48 Hours in… Enniskillen post. 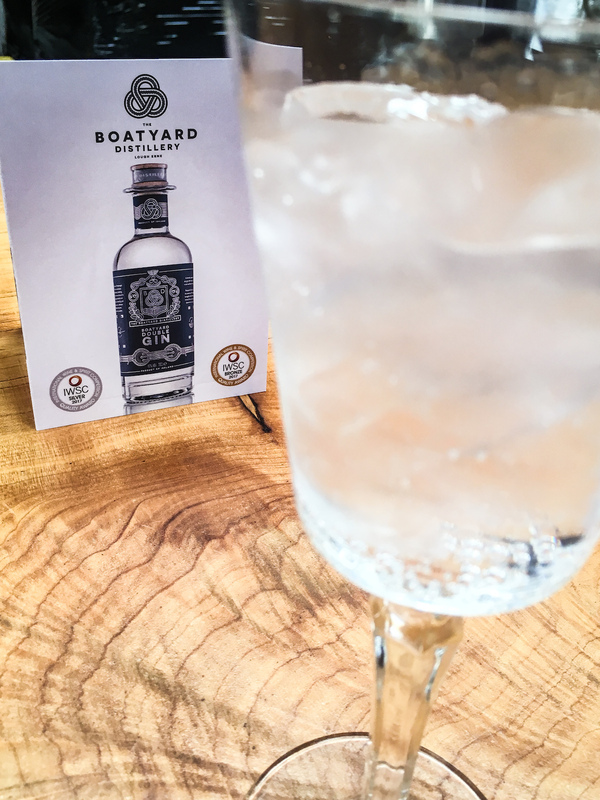 You’ll find a higher ABV with Boatyard gin, around 46% whereas most gins sit around 41% and it comes in at around €50-€55 per 70cl. One of the smoothest, most roundest gins we’ve ever come across – there’s something about the elegant clarity of this gin that’s sensational. The bottle is stunning too – and each bottle is hand-labelled and finished, so it really is special. This brand new gin to market has a special place in our hearts, as it’s from the littlest county in Ireland where we live and it’s made by friends of ours, husband-and-wife Tom and Nicola Grills. The pair behind the Grills Spirits brand are based in Dundalk and this cloudberry gin is unique in the Irish market and has some of the most beautiful, eye-catching branding of any Irish gin on the market right now – and there’s intense competition between brands for shelf space, so that’s no mean feat. Winner of the Bronze award in the spirits category at Ireland’s equivalent of the Great Taste Awards, the Blás na hEireann awards in Dingle in 2018, Sloe Bertha is quite simply stunning. 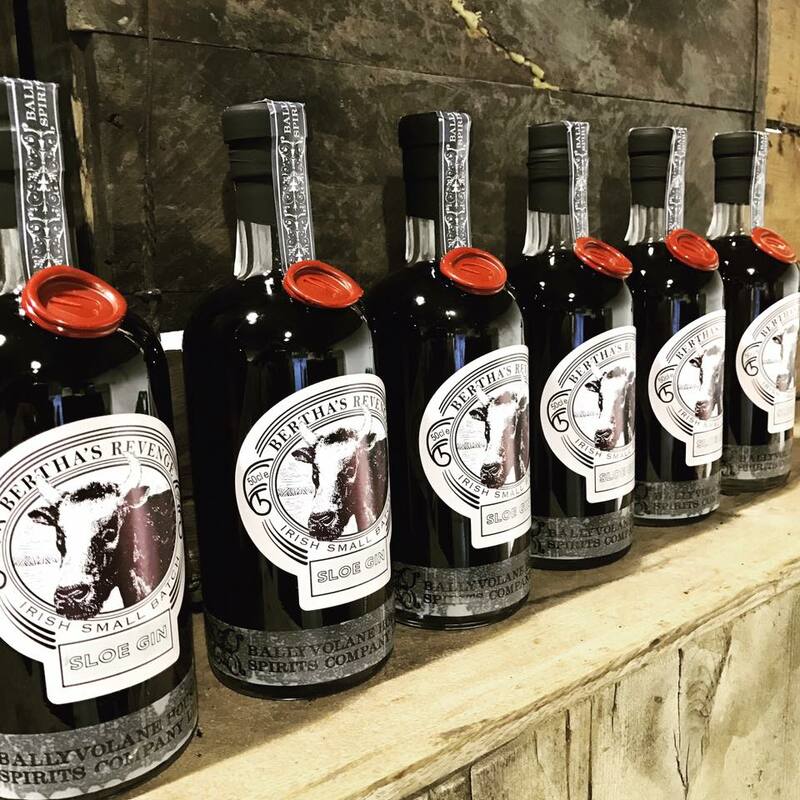 Produced by Ballvolane Spirits (by distillers Justin Green and Antony Jackson) down in Co. Cork in the beautiful Ballyvolane House (click through to read more about this incredible guesthouse), this is the only other product aside from the original Bertha’s Revenge gin – which is probably our favourite gin of all time. This is around the €28-€33 mark and hard to find, to look to your independents like L Mulligan Whiskey, Mitchell & Son, Celtic Whiskey Shop and Bradley’s Off Licence in Cork city (where we picked up our bottle). Now that’s an eye-catching bottle, right? This Mediterranean inspired sip is a real rival to the likes of Gin Mare and Nordes, and has a quirky story behind it! So Mílesians were historical descendants of a mighty Iberian warrior named MíL, and later populated Ireland bringing Iberian customs and flavours. 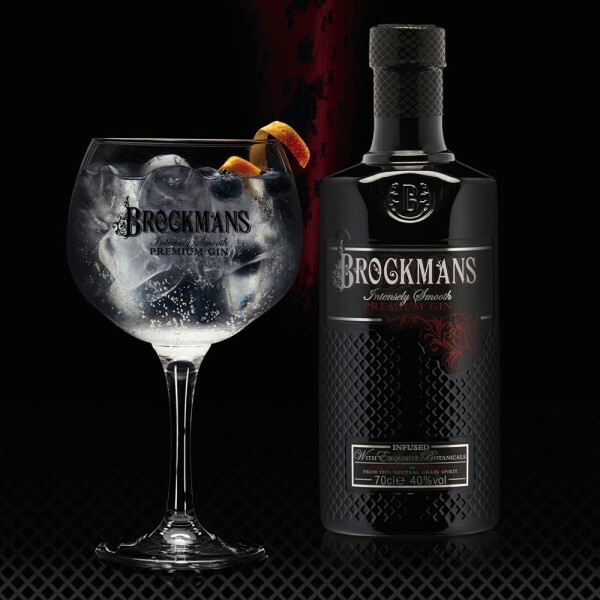 So, naturally, with a story like that you can imagine this gin combines Ireland and Iberia. Its price point is at the more premium end of the market, but this gin has buckets of flavour, as good for sipping neat as it is in a G&T, with the perfect serve of a wedge of grapefruit and some fresh basil leaves. Bring the Mediterranean warmth to your home, wherever you are, year-round with this gin. Available from leading supermarkets and most good off-licences around the €45-€50 mark. You might have heard of Kalak Vodka? That impeccable Irish vodka made by Patrick Shelley’s Origin Spirits brand? Well, he’s only gone and produced a similarly delectable gin and brought it to market. 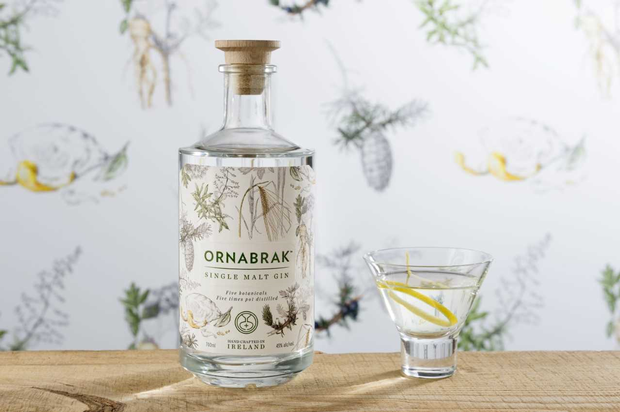 Ornabrak is made using 100% Irish malted barley, four times copper pot distilled and a fifth time the single malt is distilled with five carefully selected botanicals (juniper, angelica root, lemon verbena, douglas fir and lemon peel) to create a complex and floral Irish Single Malt Gin. This style of gin is very rare and there’s few others made in this way in the world. Whereas other gin may be sharply spiced on the nose, Ornabrak we think has a nose of the woods, pine at the front and an earthy freshness with a hint of citrus and floral. The taste is sprightly peppercorn spice rather than curry spice with a creamy and sweet vanilla note running through it. 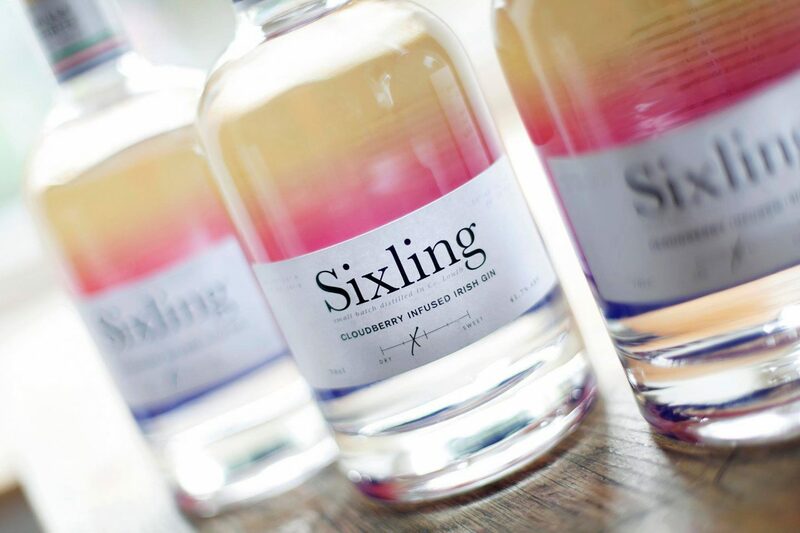 Five times distilled, this could hardly get any purer and is a real gin lover’s gin. If you’re looking for something to impress a friend or as a thoughtful gift, this is one to consider. For serving, it’s great on its own or in a G&T with a slice of crisp Granny Smith or combine both Ornabrak and sister spirit Kalak in a Single Malt Vesper: 50ml Ornabrak gin, 10ml Kalak vodka and 5ml of either French Lillet Blanc or the Italian Cocchi Americano. Another exceptional gin from Co. Louth (we’re going to start getting a name for ourselves!) comes from Listoke Distillery, who we have long loved and supported. 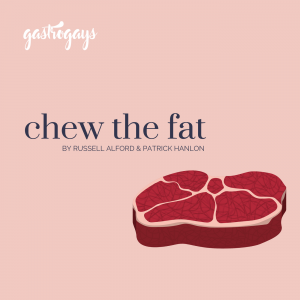 You might remember Blánaid from the very first episode of our podcast Chew The Fat talking about Listoke, its beginnings and their products. 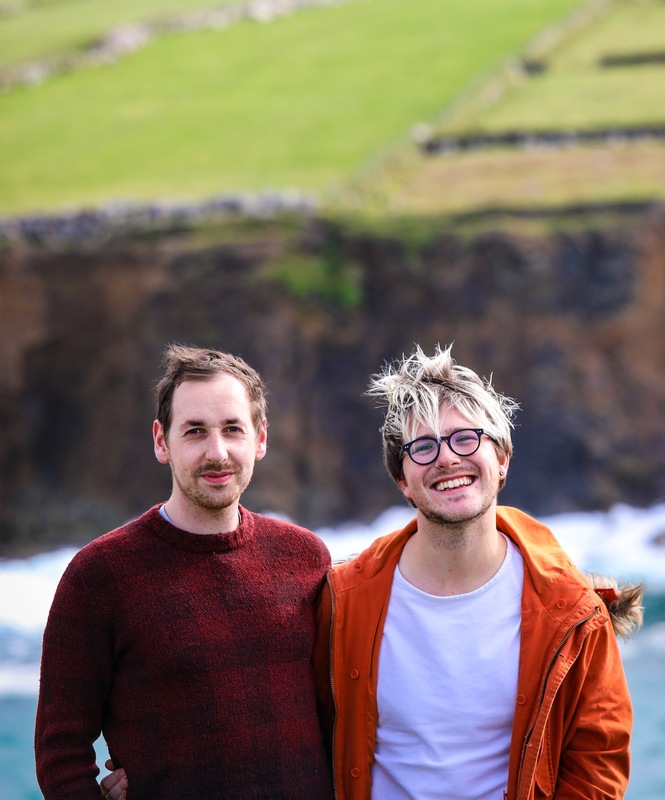 Their Listoke 1777 is wildly popular and they are also the people behind Tower Gin which is exclusive to Aldi Ireland stores. Enough about those two products, though, because we’re all about their Sloe Gin right now. Brand new to market and looking like it might be a tough one to get your hands on, but if you find a bottle, savour it! Local honey in the recipe gives a gorgeously sweet back note to this sipper, whilst its heavily spiced on the tongue (coriander, particularly) – which is an herald of Listoke 1777 that we’re so happy to see carried through in this product. Earmark this for autumn and winter 2019 as your seasonal sip, you won’t be disappointed! With juicy berry fruit at the forefront, this is a delectable gin that’s sweet and floral in all the right places. 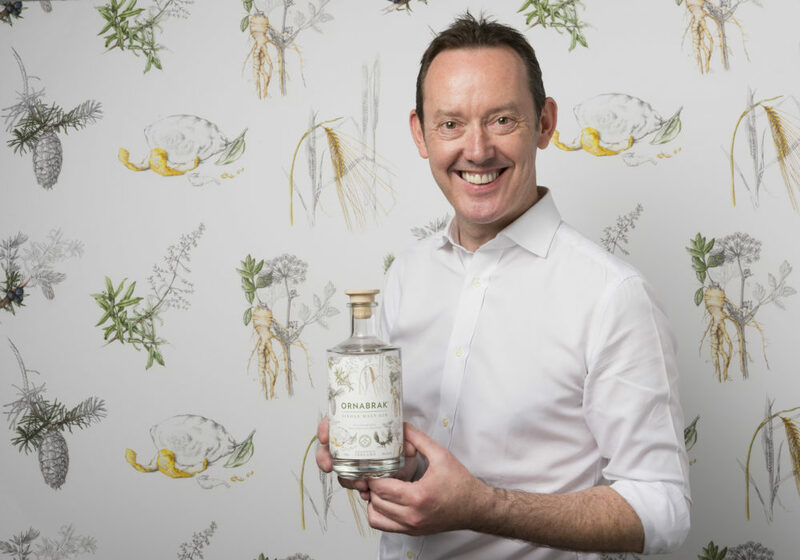 Though not a newcomer to the scene, this UK gin is gaining prominence bit-by-bit in Ireland, and in most of the specialist off-licences and some larger supermarkets. Perfect serve is a grapefruit peel and a couple of blackberries. 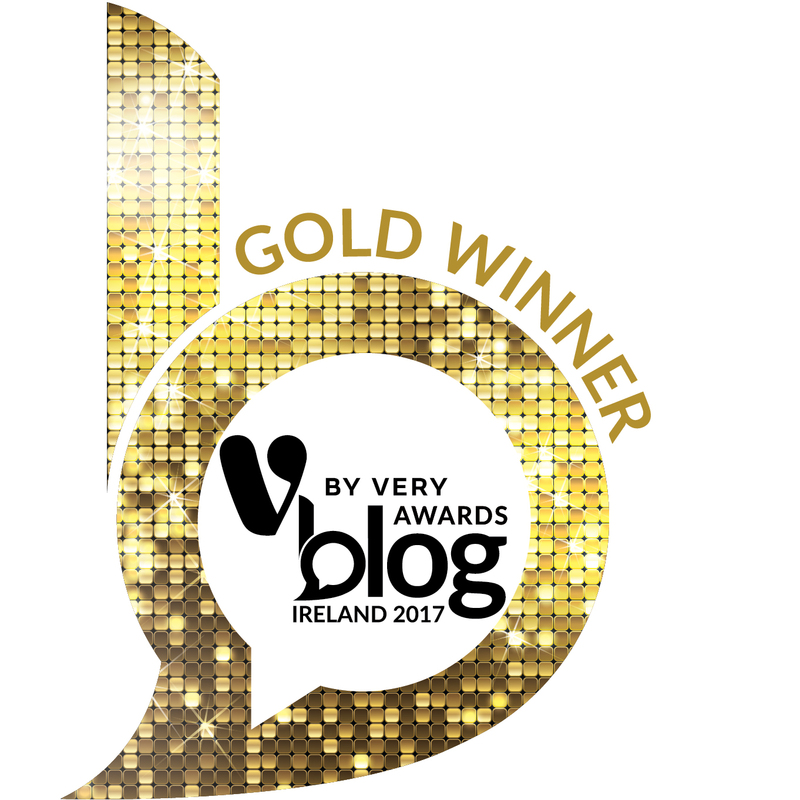 So, that’s ours! We could easily name 20 others, but we’ve kept it strict and as succinct as possible. 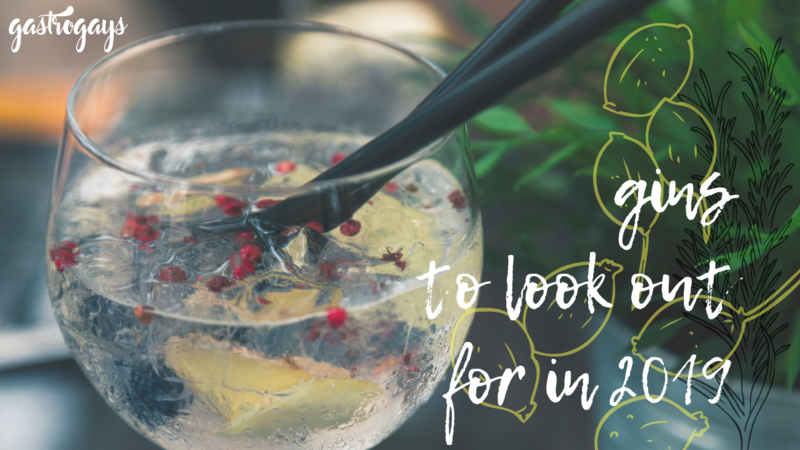 But don’t just take our word for it… We put a shout-out to our audience on Twitter and Instagram for the gins that surprised them or captured their attention and held onto it in 2018 (and which they’ll too be drinking more of in ’19) and among the countless suggestions a couple cropped up more than once, including: Nordes, Peddler’s, Ballykeefe, East London Liquor Company, Beara, An Dulamán from Sliabh Liag Distillery, Hernö, Citadelle, Kirkjuvagr from Orkney, rye-based Napue, Rock Rose, Ophir, Smeaton’s and more (as well as some of the ones mentioned in our own post here).